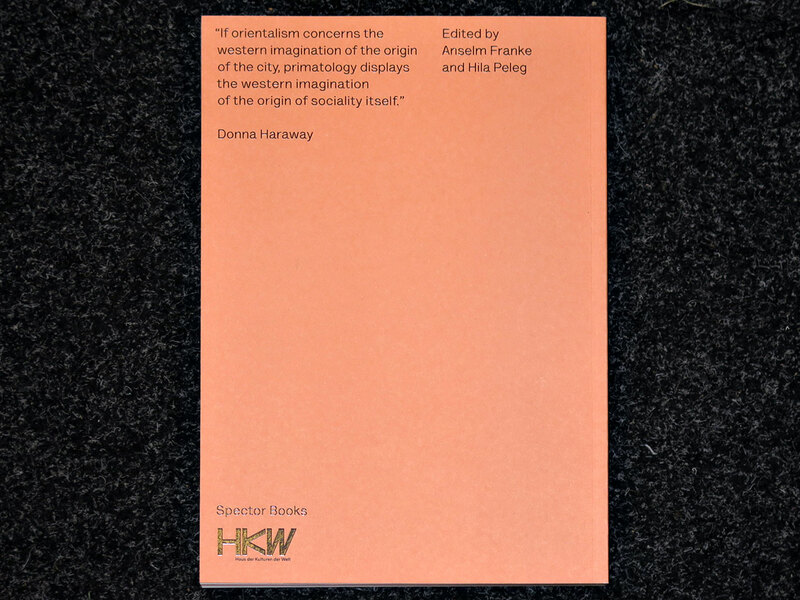 With contributions by Christophe Boesch, Astrid Deuber-Mankowsky, Ines Doujak mit John Barker und Matthew Hyland, Cord Riechelmann and others. 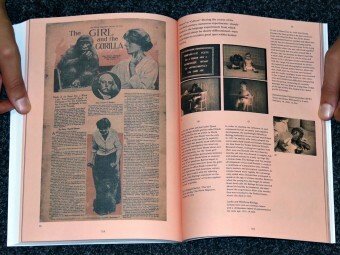 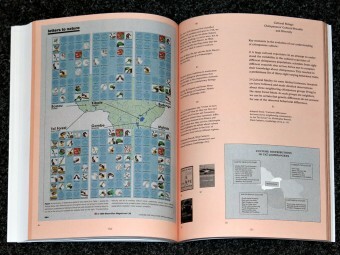 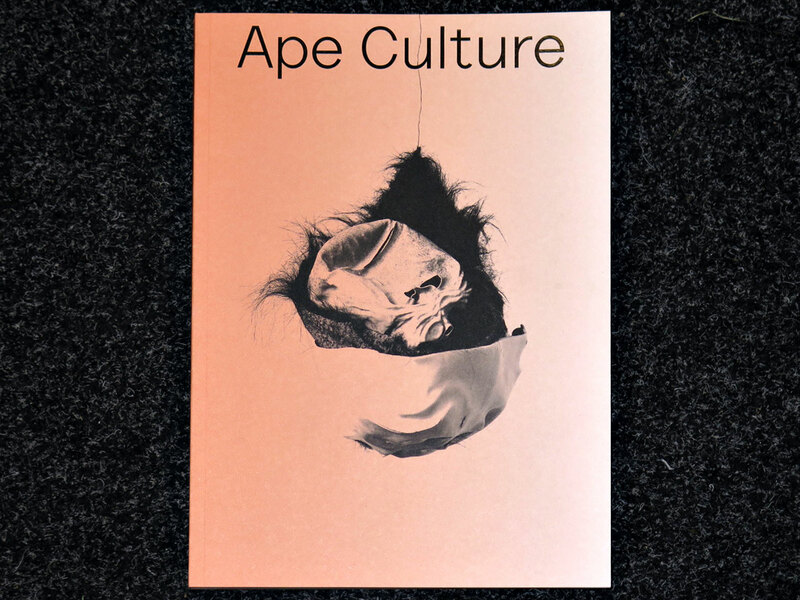 »Ape Culture« traces the long cultural and scientific obsession with humanity’s closest relatives. 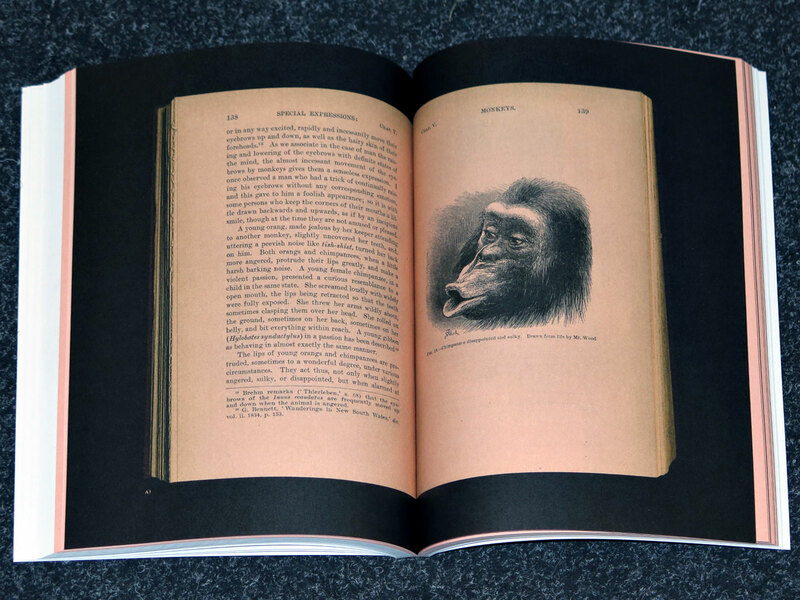 In the Western historical representations of modernity, depictions of apes were traditionally used to show the absence of culture. Standing as a liminal figure separating humans and animals, the ape has, since ancient times, played a central role in the narrative of civilisational progress. 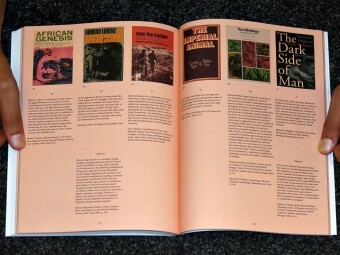 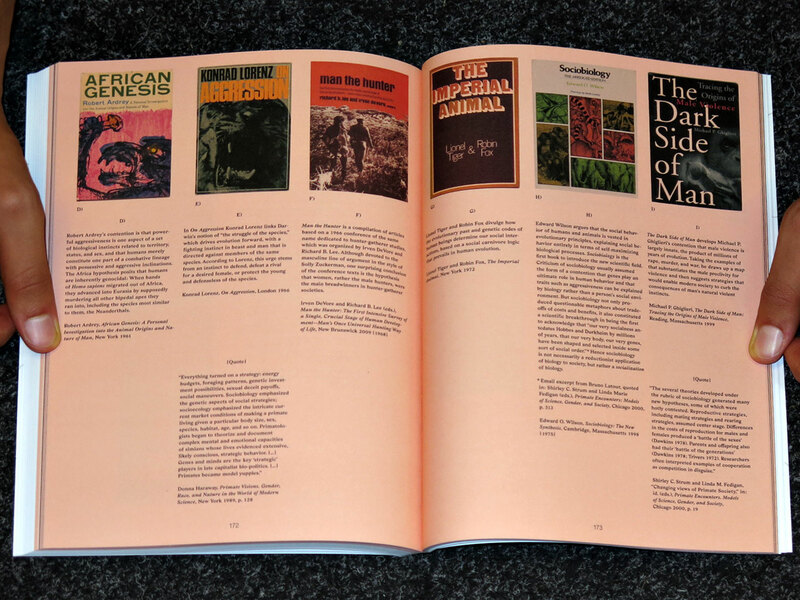 This book, which appears in conjunction with the exhibition of the same nameseeks, however, to go beyond the mere examination of apes as signifiers of difference. 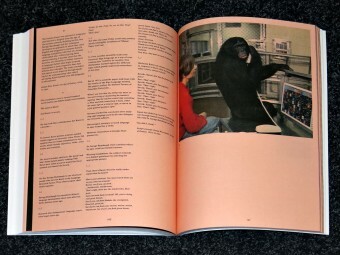 The juxtaposition of artworks with documents taken from popular culture and the history of primatology gives the reader an insight into what the science historian Donna Haraway has termed the »primate order« — a hall of mirrors reflecting the scientific and cultural projections that turned the ape from an instrument of humanity’s self-definition into an integral element in testing out the possibility of reconstructing human »nature«. »Ape Culture« will be shown at the Haus der Kulturen der Welt from 30 April to 6 July 2015.